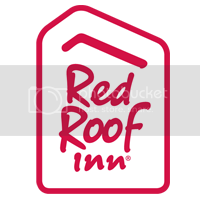 Red Roof Inn Annapolis is only miles away from downtown Annapolis, the rides at Six Flags America, the live shows at Maryland Live Casino and the boats at the Annapolis Boat Show. Tour the Maryland State House, stroll around the campuses of St. John’s College or Bowie State University and cheer on your favorite sports team playing at the Navy-Marine Corps Memorial Stadium on the campus of the United States Naval Academy. When it’s time to eat, you won’t be disappointed with the variety of restaurant options nearby—some even within walking distance! 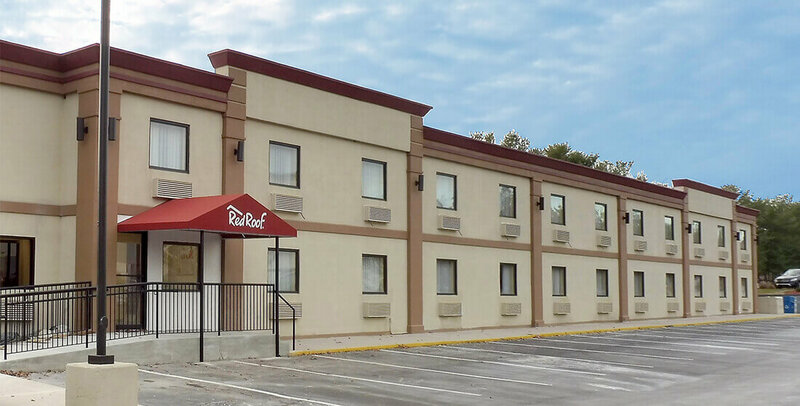 At Red Roof Inn Annapolis, you can expect to find free Wi-Fi and free expanded cable within your room as well as plenty of outlets to charge all your favorite devices. Upgrade your stay to a Superior King room for amenities such as a microwave, mini-refrigerator, in-room coffee, iron and ironing board. Stop by our lobby for a free hot cup of fresh coffee or tea, then purchase a bite to eat from our snack center. At Red Roof Inn Annapolis, your pet can stay the night at no additional cost. History buff? You will be sure to love Downtown Annapolis (2.98 mi)! Stroll along the sidewalks that George Washington or Thomas Jefferson walked on back when Annapolis was the US Capitol. Experience 17th and 18th century buildings, including the houses of all 4 Maryland signers of the Declaration of Independence. Walk the waterfront, enjoy live entertainment, great shops and fine dining. Visit the oldest state capitol in continuous legislative use. The Maryland State Capital (3.12 mi) is is also the only state house to have ever served as the nation’s capital. Annapolis Boat Show (11.64 mi) – Experience the largest in-water boat shows! Found within the Chesapeake Bay, each show gives boaters an opportunity to board and inspect all new models on the market. Shows take place from April – October. Six Flags America (13.12 mi) – The season starts each year in March! Make sure to ride all of the thrilling roller coaster rides and the fun rides for kids. Don’t miss the thrill of the waterpark as well. Navy-Marine Corps Memorial Stadium (2.32 mi) is found on the campus of the United States Naval Academy (3.46 mi). Make sure to take time to explore the campus, catch a sporting event or visit a friend or family member! St. John’s College (2.94 mi) and Bowie State University (11.54 mi) are also nearby! Never miss a flight with nearby airports including Annapolis Lee Airport (ANP) (2.91 mi) and Baltimore-Washington International Thurgood Marshall Airport (BWI) (15.19 mi). Nearby dining options include MOD Pizza (0.19 mi), Panera Bread (0.19 mi), Firehouse Subs (0.29 mi), Outback Steakhouse (0.42 mi), Mike’s Crab House (2.33 mi), The Chop House Annapolis (0.43 mi) and so much more! Tired of the Cold? Time for a sunny getaway!